Creating a successful blog from scratch appears to be the dream job. Not only can you work from anywhere in the world, but you can be your own boss and have complete control over your brand and business. From travel bloggers flying to exotic destinations around the globe to beauty bloggers showcasing their latest make-up purchase, blogging has become an enviable career. Starting a blog is a relatively low-cost exercise, however growing and maintaining one takes money. While many bloggers are able to generate a sustainable income, the cost of running a successful blog is not cheap. It’s not unusual to see bloggers offering readers the opportunity to connect by signing up to their newsletter. While receiving the newsletter is free, creating and sending it, is not. Most email marketing services charge a fee according to the number of email subscribers on the database. That means, every time the email list grows, the monthly fee goes up. While bloggers may only pay around $20 per month for 1,000 subscribers, when they reach 10,000, the cost jumps up to approximately $75 per month. From lifestyle to food, most bloggers need to create their own images for their website. With the high standards and constant competition of the blogging industry, quality imagery is a must. Social media platforms, such as Instagram and Pinterest, rely heavily on incredible, show-stopping photos. Most bloggers will have to invest in a DSLR camera, lens and tripod at the bare minimum. Lighting and photography set-ups can also be costly. Bloggers who create their own images and videos will usually invest in quality editing programs. While there are many free versions out there, most content creators see the value in purchasing a robust program that can do anything and everything. 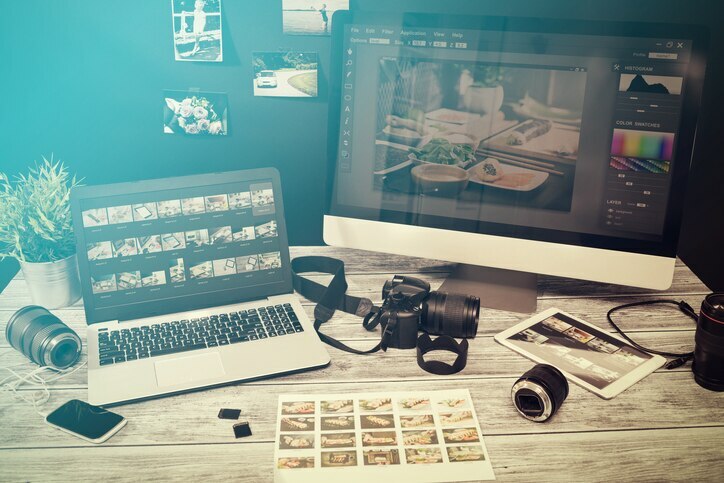 Bloggers usually subscribe to either Lightroom or Photoshop for photo editing, while Final Cut Pro and Premiere Pro are popular choices for video editing. None of these programs are cheap. While bloggers often appear to be online every hour of every day, they aren’t. Say hello to social media scheduling tools. Platforms such as Facebook, Pinterest and Instagram, reward users who post regularly, so most bloggers have to sign up to different scheduling tools and apps to help maintain their social media platforms. Again, while there are some free scheduling tools, you often get what you pay for. There are millions of websites and blogs in the world powered by WordPress. While using the platform is essentially free, there are thousands of plugins that come at a price. It’s common for bloggers to purchase paid plugins to back up their website, optimise their content for SEO and install social media share buttons. Many of the best performing plugins and widgets charge at least a small monthly or yearly fee. As with most careers, bloggers need to stay on top of the digital trends and technologies. Whether it’s to educate or upskill, bloggers face the costs of ongoing training. 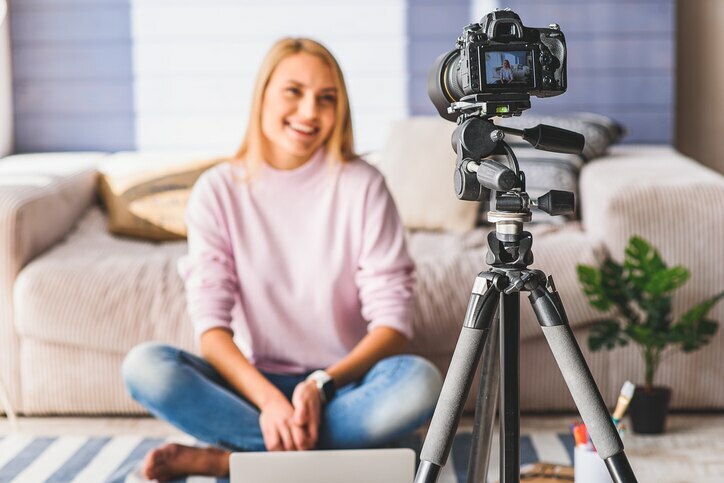 With the recent rise of video, many content creators have had to upskill in the areas of filming and editing, and bloggers have to continually learn about best digital practices, from copywriting and photography to SEO and social media.